Bia car carries a transfer service to the airports of Rome ‘s arrival and departure from the airport of Fiumicino and Ciampino Airport. To plan a business trip or vacation, we offer a reliable service that gets you to your destination. Car with driver for the airports of Rome is what’s right for you! 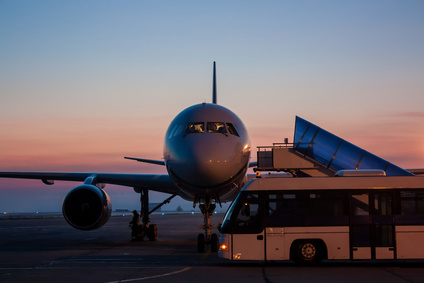 Countless people passing every day in the airports of Rome and is also essential for them to ensure a chauffeur service can transport people from the airport to your destination. You can agree on a stretch already established Bia car in order to know how much will your economic spending, this can assure security and freedom in your travel. You can book this rental service with driver for the airports in Rome by telephone and email, our staff will collect in a timely manner your reservations. With a rental car with driver you no longer have to worry about finding the fastest routes to get to the airport of Ciampino and Fiumicino and arriving on time to board, because our staff will take care of everything. Moreover you will not have to wait countless time for a taxi boarding airport. You will eliminate the downtime and waiting. Our drivers are qualified and are at your disposal for any information or solution. Our cars are comfortable, comfortable rooms perfectly suited for this type of move. Also you can be serene that every our driver certifications in order to travel independently and safely, and will pick you up directly at the airport by an identification sign to give you confidence and professionalism and to attest that it is a charge of Bia car. For a business trip or vacation, discover our transfer services to Rome’s airports. For more information on our services and on our cars or for requesting a quote, please use the form on the contact page. We will be happy to contact you as soon!